Should politicians stay out of immigration? A series of high profile immigration cases involving ministerial decisions has raised questions over the impact of lobbying in the process. Now there are calls for a greater distance between Ministers of the Crown and final immigration requests. 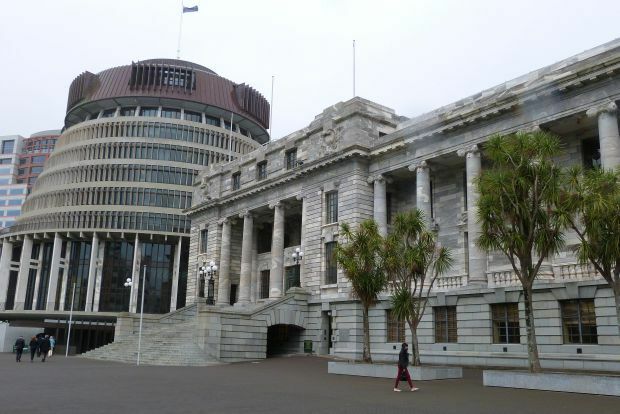 The option of a ministerial request isn't unique to New Zealand. But Philippa Tolley investigates if there is a need for change.